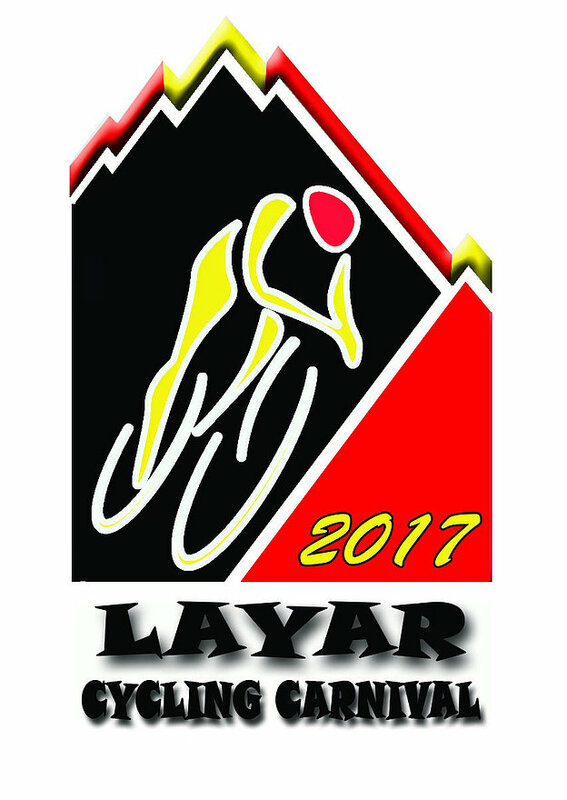 The Layar Cycling Carnival 2017 will be taking place on 30 April to 1 May at the RGC Layar, Simpang Layar in Betong, a four hour’s drive from Kuching. The Criterium event begins on April 30, at 9.30am with a 2.9km circuit around the area, with 10 loops to complete the Junior (18 and below), Ladies Open, Veterans (41 & above) and the Betong Closed category. 15 loops of the circuit are required for the Men’s Open (19 to 40). The 100km Road Race will be taking place on May 1 at 8.00am and is divided into three categories, namely the Junior (18 & Below), Men’s Open (19 – 40) and the Veteran (41 & above). 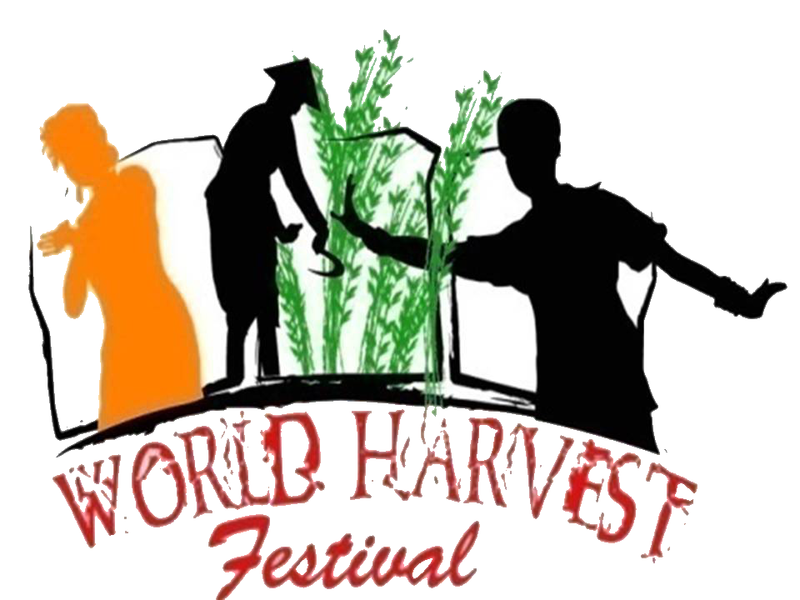 The 11th World Harvest Festival, celebrating the harvest festival or “Gawai Dayak”, will be taking place on April 28 to 30 at the Sarawak Cultural Village, with a grand scale of cultural performances both traditional and new. This year will be including cultural troupes from other regions countries including the Kumpulan Batambul Rungus Matunggong of Sabah and the Nitto Rong Organization of Bangladesh. The main highlight of the World Harvest Festival remains the themed play, produced and performed by the Sarawak Cultural Village actors and actresses, with this year’s performance entitled “Tra Tra Land: Where Honey Sparkles”, which will take place on April 29. The finale of the Miss Cultural Harvest Festival also takes place on April 29, while the other days are steeped in traditional food and crafts of the different ethnicities in Sarawak, providing Dayaks and non-Dayaks alike the opportunity to understand the traditions of the old Dayak communities. 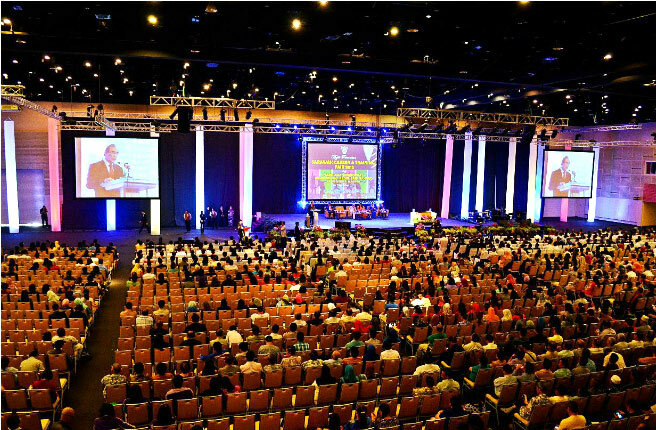 Sarawak has proven that it has the potential to be the location for large scale sports tournaments, both local and international. The response from sports fans in Sarawak was incredible during the 18th Sukma Games on July 23 to 31 last year, which took place throughout the different cities in Sarawak, as well as the Malaysia Open at Perpaduan Stadium, Petra Jaya, on April 4 to 9, to the point where it impressed legendary badminton players such as Datuk Lee Chong Wei and China’s Lin Dan. 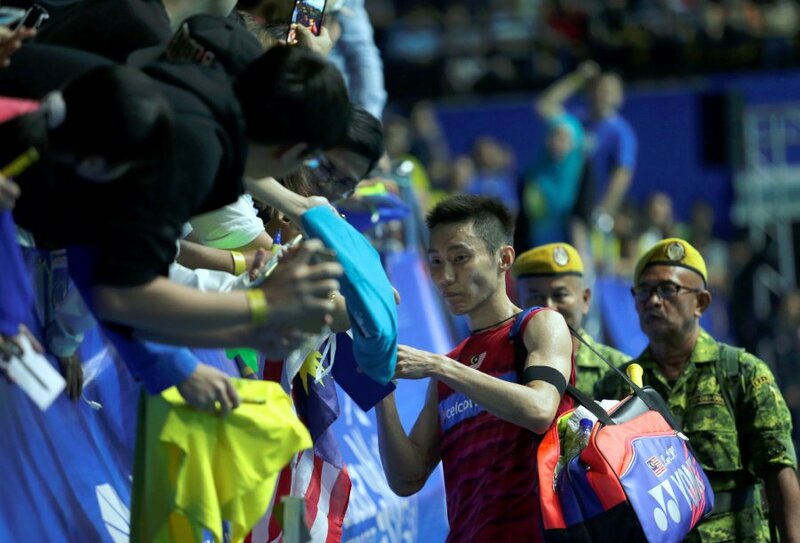 The stadium during the Malaysia Open was filled to 85 per cent capacity, surprising Chong Wei, who expressed optimism for the future of badminton events in Sarawak. “The huge crowd augurs well for Sarawak badminton. I hope that more international badminton tournaments can be held in Sarawak,” he added. “For the first time, I received lots of cheers and applause from spectators outside China,” Lin Dan stated in an interview, as he too was caught by surprise by the great reception the tournament received. Image shows Datuk Lee Chong Wei with his fans after a match during the Malaysia Open at the Perpaduan Stadium, Petra Jaya. Photo credit: Nadim Bokhari, Bernama. Renovations on the Miri Resident’s and District office building have begun to transform it into a museum. 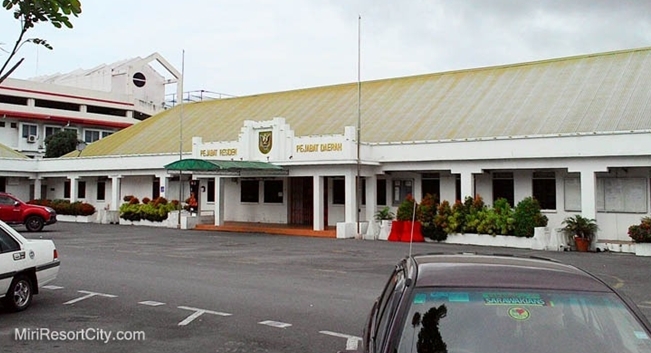 The project is currently being headed by the Sarawak Museum Department’s curator, Dayang Norzanah Awang Haddy, who has explained that the first and second phases of the project, which are the renovations on the front and back part of the building respectively, are running smoothly. This museum will be the second in the city, the first being the Miri Petroleum Museum located on top of Canada Hill, which focuses solely on the development of Miri surrounding the petroleum industry. This will be the first Museum in the city that shows the historical culture, art and heritage of the different races in Miri. 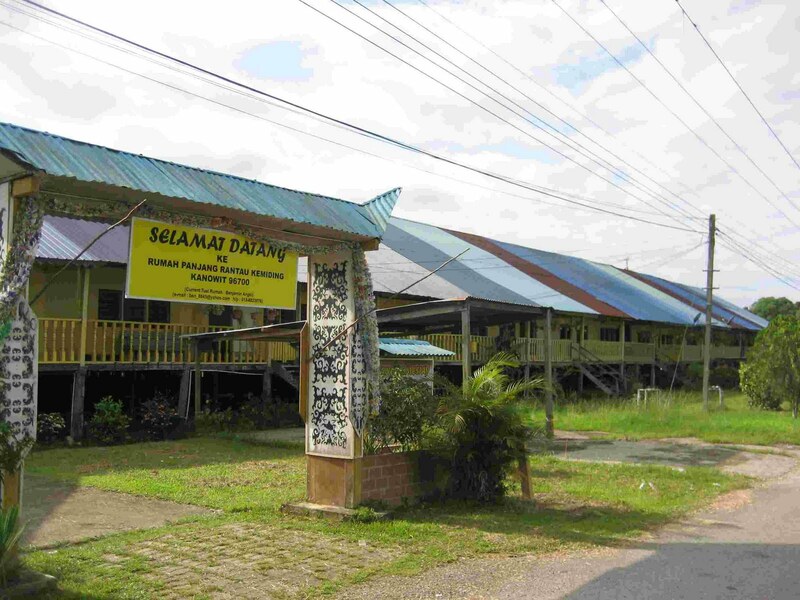 Image shows the Miri Resident’s and District office. Photo credit: Miri City Council. The Biennial Borneo Nash Hash is back in Kuching on April 29 and 30 for any ‘drinkers with a running problem’. The hash run begins with a drink (though runners can choose water and soda over the traditional beer) and takes off through the hash trail, which could be anything from rainforests and streams to climbing fences and storm drains. 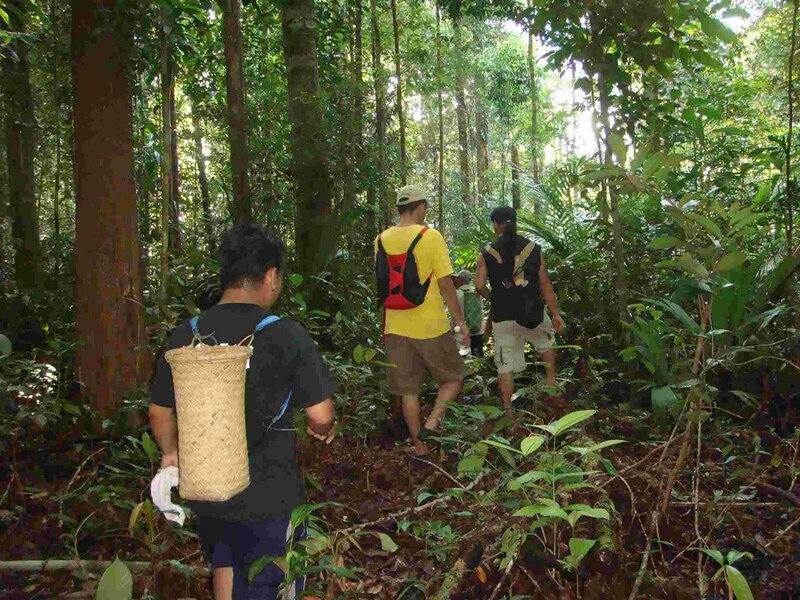 ‘Off the beaten path’ doesn’t begin to describe the unique routes during a Borneo Nash Hash. Hashing began in promoting physical fitness among members, with a controlled element of risk and fun, a sort of bridge between a weekend workout and a Friday happy hour. 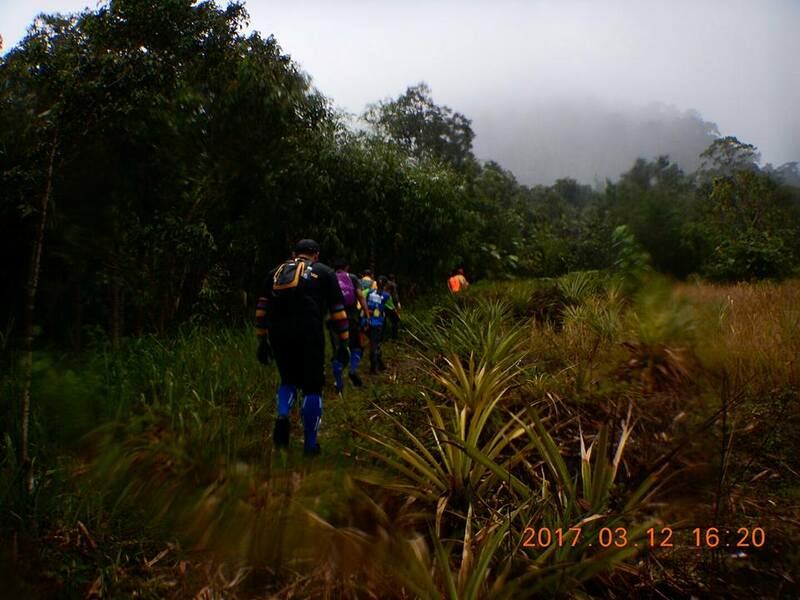 Borneo Nash Hash 2017 is the 16th instalment and coincides with the 15th anniversary of the Kota Padawan Hash House Harriers and Harriettes, who will be organizing the run this year. The “Pesta Kaul”, or the Kaul Festival, will take place at Mukah’s river bank on April 29-30, marking the beginning of the native Melanau’s calendar and the end of the Monsoon season. 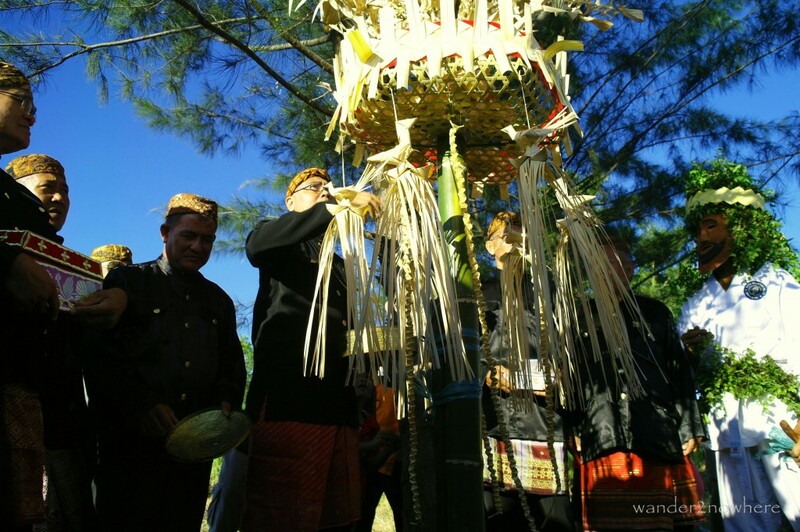 Kaul is performed by the previously animistic Melanau community to appease the spirits of the sea, land, forest and farm to ensure safe fishing and farming ensuring good fortune. The festival begins with the ‘Serahang’ (decorated basket woven from sago leaf which is raised on a bamboo pole) procession, led by community elders, followed by a festival of traditional food, games and entertainment. One of the more famous traditional games is the “Tibow” or giant swing which calls for everyone to try out, while the traditional food is enjoyed communally, served on a logs for the ‘Keman Baw Bateng’ also known as ‘Makan Beradat’ in Malay. A MoU signed to finalise SEB’s commitment in providing the Sarawak Forestry Corporation green energy to the turtle landing sites at the National Park to aid their conservation. The National Park and the two nearby islands are officially protected turtle nesting sites, as the reefs and beaches are used by the highly endangered Green Turtles and Olive Ridley turtles to lay their eggs. The islands are equipped with a turtle hatchery and research facility. This is a great boost for environmental tourism, as it takes the National Park one step closer to being an entirely ‘green’ safe haven for endangered flora and fauna as well as conservation tourists. Chief Minister, Datuk Amar Abang Johari Tun Openg witnessed the signing of a Memorandum of Understanding (MoU) between Sarawak Energy Berhad (SEB) and Sarawak Forestry Corporation (SFC) on March 28.